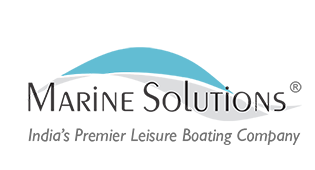 Marine Solutions offers the finest catamarans for sale in India from the world’s best catamaran brand – Fountaine Pajot. 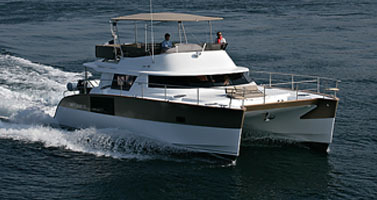 Enjoy sailing on your catamaran on a pleasant evening, ride the waves and enjoy the cool breeze. Watch the sunset with your family and friends on your own private hotel on the sea! 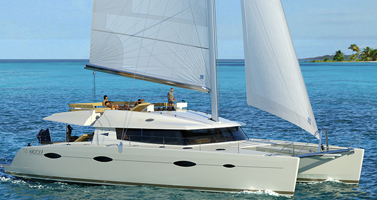 Choose from a wide range of sail catamarans and motor catamarans ranging from 36 feet to 80 feet in length. Each catamaran model is also available in an eco friendly version built by incorporating renewable energy sources, strongly reducing the ecological footprint of the power catamarans.